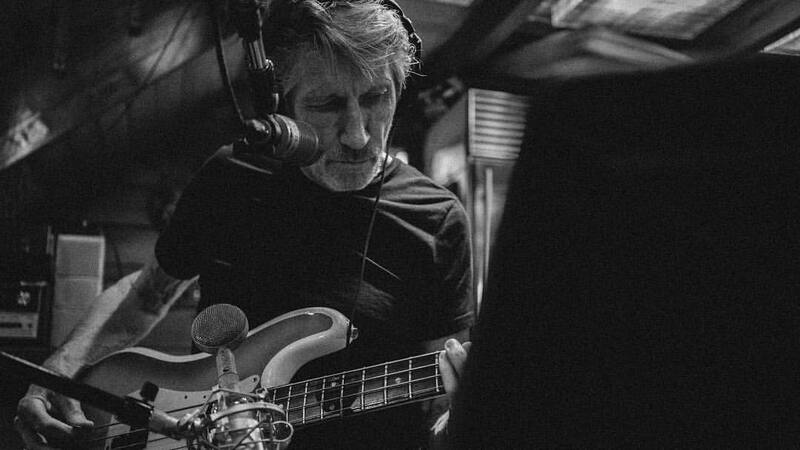 Roger Waters is sharing a short video preview of work in the studio on his first original album in 25 years. Waters first revealed plans for the concept album in 2013, saying “It's about an old man and a young child trying to figure out why they are killing the children." “So I wrote this whole thing – part magic carpet ride, part political rant, part anguish,” he explained last fall. “I played this to Nigel, and he goes, ‘Oh, I like that little bit’ – about two minutes long – ‘and that bit.’ And so we've been working. Waters will debut at least some of the album on a North American tour that starts in Kansas City, MO on May 26.